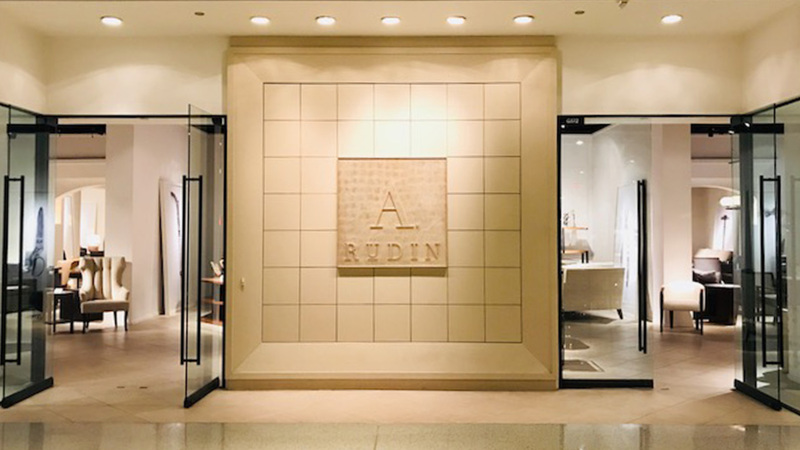 Art + Alchemy is delighted to join the A. Rudin family at their Pacific Design Center showroom. A. Rudin has been a Los Angeles based family-owned business fabricating custom furniture of exceptional quality and comfort since 1912. Beautiful hand-crafted Art + Alchemy lighting and beautiful hand-crafted A. Rudin furniture, both made in America. We invite you to see both collections during WestWeek 2018. PDC Green Building, Suite G-172.